Quantum computers, when they become commercially available, are expected to vastly outperform conventional computers in a number of domains, including machine learning, cryptography and the optimization of business problems in the fields of logistics and risk analysis. Where conventional computers deal in ones and zeros (bits) the processors in quantum computers use qubits, which can simultaneously hold the values one and zero. This -- to grossly oversimplify -- allows a quantum computer with a 5-qubit processor to perform a calculation for 32 different input values at the same time. On Wednesday, IBM put a 16-qubit quantum computer online for IBM Cloud platform customers to experiment with, a big leap from the five-qubit machine it had previously made available. The company said that machine has already been used to conduct 300,000 quantum computing experiments by its cloud service users. But that's not all: IBM now has a prototype 17-qubit system working in the labs, which it says offers twice the performance of the 16-qubit machine. Quantum computing performance is hard to compare. Much depends on the "quality" of the qubits in the processor, which rely on shortlived atomic-level quantum phenomena and are thus somewhat unstable. 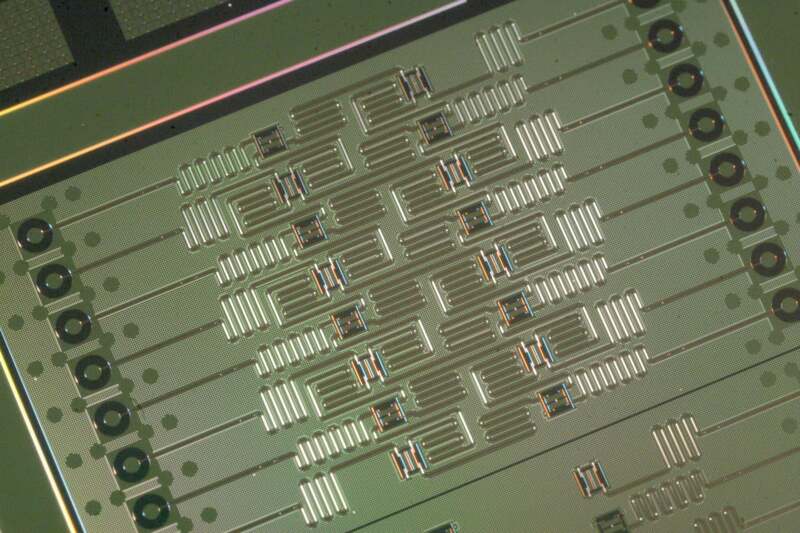 IBM is proposing a new measure of quantum computing performance that it calls quantum volume, which takes into account the interconnections between the cubits and the reliability of the calculations they perform. The company's quantum computing division, IBM Q, has set its sights on producing a commercial 50-qubit quantum computer in the coming years.